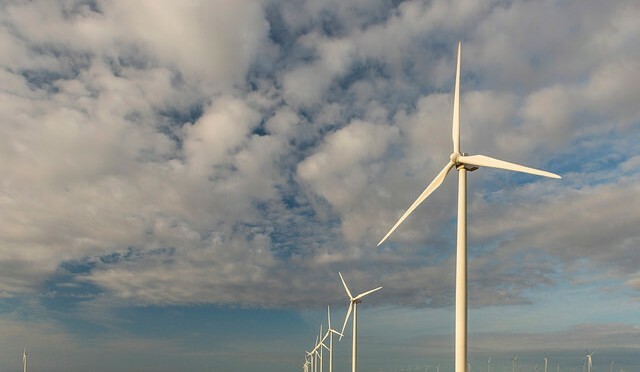 EDF Renewable Energy has signed an agreement to supply Salesforce with 24 megawatts (MW) of wind energy from its Salt Fork Wind Project in Texas. The Virtual Power Purchase Agreement (VPPA) advances Salesforce’s commitment to power 100 percent of its global operations with renewable energy. 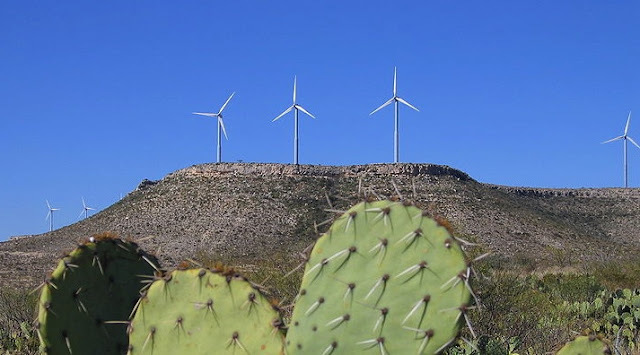 The Project, located in the Texas Panhandle in Donley and Gray Counties, east of Amarillo, has commenced construction of its total 174 MW capacity and is expected to achieve commercial operation by the end of 2016, utilizing ERCOT’s (Electricity Reliability Council of Texas) CREZ (Competitive Renewable Energy Zone) transmission infrastructure. In June 2015, it was announced that Garland Power & Light had signed a long-term PPA to purchase 150 MW of the clean electricity generated from the Project, along with renewable energy credits (RECs). Salt Fork will be comprised of 87 V100 (unit capacity of 2.0 MW) wind turbines supplied by Vestas. The amount of power generated will be equivalent to avoiding more than 510,000 metric tons of CO? emissions annually1. This is equivalent to the emissions of 107,000 passenger vehicles driven over the course of one year. “Salesforce was critical to making this project a reality and we are pleased to welcome the company to our growing portfolio of corporate purchasers and work with them to support their renewable energy goals,” commented John Marchand, Vice President, Valuations and Transactions for EDF RE. Salesforce joins EDF RE’s growing North America portfolio of corporate purchasers including Google, Microsoft, Procter & Gamble, Walmart and Yahoo!. EDF Renewable Energy is a leading US independent power producer with more than 25 years of expertise in the renewable industry, covering all range of services from project origination, development, sales and marketing, to long-term asset management. EDF Renewable Energy specializes in wind and solar photovoltaic with presence in other segments of the renewable energy market: storage, biogas, biomass, hydro, and marine energy. EDF Renewable Energy’s North American portfolio consists of 7.8 gigawatts of developed projects with 4.1 gigawatts of installed capacity throughout the US, Canada, and Mexico. The operations and maintenance subsidiary, EDF Renewable Services, operates 10.7 GW throughout North America. EDF Renewable Energy is a subsidiary of EDF Energies Nouvelles. EDF Energies Nouvelles is the renewable energy arm of the EDF group, the leading electricity company in the world.